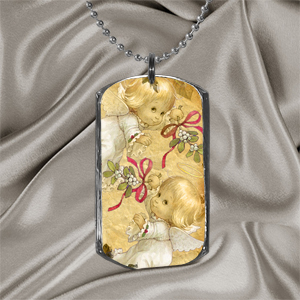 Jewelry Digital Photo Templates Digital Templates for craft's professionals. HOME of 621 DIGITAL TEMPLATES FOR CRAFTS. 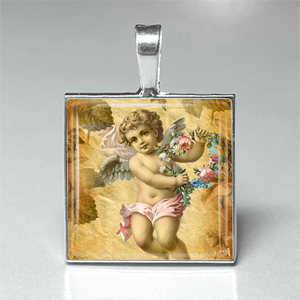 PNG and PSD DIGITAL PHOTO TEMPLATES for photo glass pendants, image pendants, scrabble tile pendants, bezel photo pendants, buttons, glass magnets, pocket mirrors, key chains, bottle cap pendans, bookmarks, and much more. Plus Easy Product Create Online Tool. Welcome Craft People and Fun Lovers! 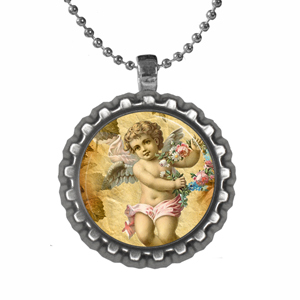 If you are craftsperson who makes and sells different kinds of creations with graphics inside, our website is for you. 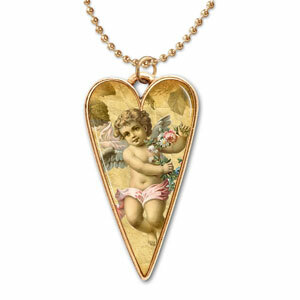 Why waste time taking photos of all your jewelry when you can use a digital photo template? Why keep an inventory if you even not sure it will be sold when you can make digital pictures without creating a real things. 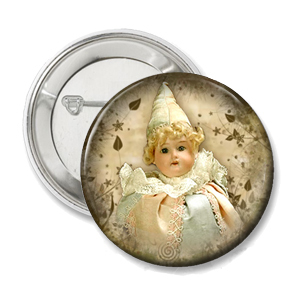 You are here to merge any digital images into digital photo templates to create wonderful high quality pictures of pendants, buttons, magnets, key chains, pocket mirrors, bookmarks, and much more. Start using your creativity and all your design needs will be met in this “Use Templates Online” service page. Using this “Use Templates Online” service, you are going to upload any digital image of your choice into our website and merge it with the digital photo template you have chosen from our wide range of templates. Regardless of your image size, your image can be scaled to fit to the digital photo template size through our easy graphical scaling tool. Start using our 'Use Templates Online' service by following the simple steps shown below and download your finished digital picture on your PC in just 3 seconds! Use these pictures to list your products in any virtual shop including Ebay, Etsy, Arfire, Amazon, personal shop. 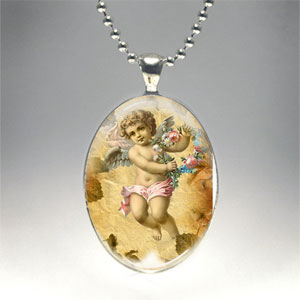 Most templates fit to all popular internet shops image requiraments. To start creating pictures of your future creations simply click on the “Continue” button shown below. That will take you through the 2 simple steps from start to finish! Step 1 – Upload the Digital Image. Choose your digital image or digital collage sheet from your location and click on 'Upload' button. This will upload the image and take you to step 2. Your uploaded image will be saved on the website during 1 month so you can use the image over and over again with different templates. When you click 'Upload Image', you will be taken to a new page containing your uploaded image and your Online Template Collection. Select a template from the Template Collection listed in the right hand side of the page. If you are a Guest User, then you can access only to one template. 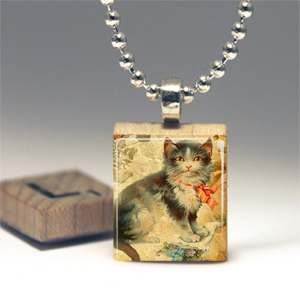 You can use that free digital template for glass photo pendant to get how it works. Click on the template. Time to resize your image to fit it inside of the digital photo template. To shrink your image, scroll the black knob of <b>Scale Graphics Tool</b> to the left and scroll it towards the right to enlarge the image. You can hold and drag the scaled image to fit it properly in the template. Move the mouse over the frame with template, hold, and move. You will see image moving. When you are satisfied with the merge, click SAVE button. Wait till the image creation is complete. New page with ready picture will be opened. Now, move the mouse over to the image. Right click on the image and choose “Save Picture As” option to save the image in the file name and location you specify. The image will be saved in “.png” format. If you are not satisfied with the image, you can change the template or upload another digital image of your choice and do the process again. Our website’s easy and simple steps will walk you through the process and have your finished digital picture looking professional. Simple and elegant design of our website will walk you through each of these steps with ease and flexibility. If you want to try our 'Free' trial to see how it works and get a feel for the process of creating with our website’s service, then continue as Guest User. If you are a member of DigitalTemplates.BestPeople.ca or bought any digital template, then login and start using our service. Enough of Illustrations! Time for Action! Click on the 'Continue' Button and start making your products right away! You will not regret it and you will be surprised at how in minutes your product will look like you spent hours making it! You can create endless amounts of items in a third of the time it takes to take and edit pictures. If you have any questions, please, contact me directly via the CONTACT US form. I just LOVE your site! 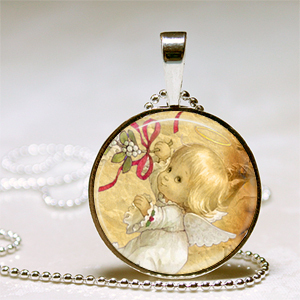 Thank you for being so imaginative and talented and helping all us crafters to create professional images! Has Never Been So Simple! Digital Printable Collage Sheets for all your crafting needs. For jewellery making and scrapbooking. 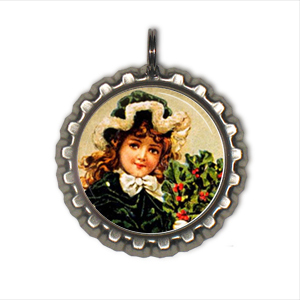 bezel pendants, buttons, glass magnets, key charms, pocket mirrors, bottle cap pendants & magnets, domino pendants. Our proffessional quality, Digital Photo Templates in PNG or/and PSD formats are available for immediate download right after of your completed payment.